In a farewell before the impending closure of Conduit Arts, Ren Walters, Clinton Green & Michael McNab occupy the space for 12 hours. We hope to provide the physical and temporal space for improvised ceremonial actitives, explorations of the limits of performance, and other unpredictable phenomena. 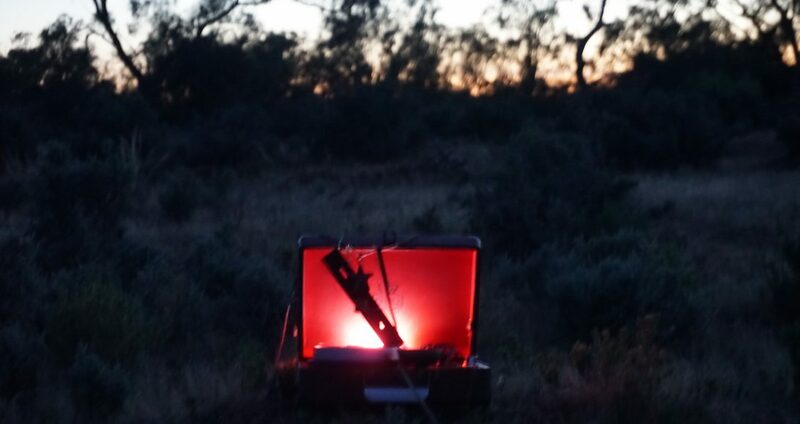 Ren, Michael and I feel we have discovered a new way of interacting performatively through some rural and outback excursions over the past few months. We’ve had affecting experiences together in the bush, on salt lakes, both during the searing heat of day and in the dark of night. We are hoping 1200–>0000 will be a way to bring these experiences to a new context. Saturday 19 March, 2016. 12pm-midnight. Entry by donation. You are welcome to come and go throughout the day/night.